The president said that, while the number of people confirmed dead stood at 84, the scale of the disaster was ‘huge’ and he had seen bodies floating in rivers while flying over the affected region. 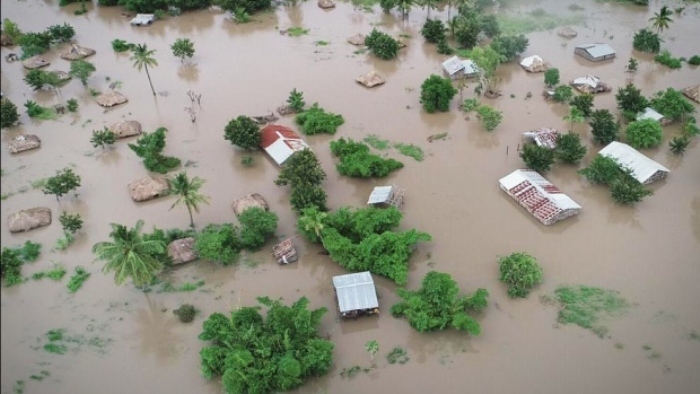 The cyclone destroyed 90 percent of Beira, according to the Red Cross. “First came ferocious winds and torrential rain that lasted almost four days. It only eased up a short while ago,” said Al Jazeera's Malcolm Webb, reporting from central Mozambique. Euloge Ishimwe, the IFRC's Africa region communications manager, told Al Jazeera from Kenya’s capital Nairobi that the shelters were immediate needs, but healthcare, clean water supply and sanitation also were high priorities.